We offer youth classes in two different sections. Youth 1 is designed for children ages 6-9, and Youth 2 for ages 9-13. 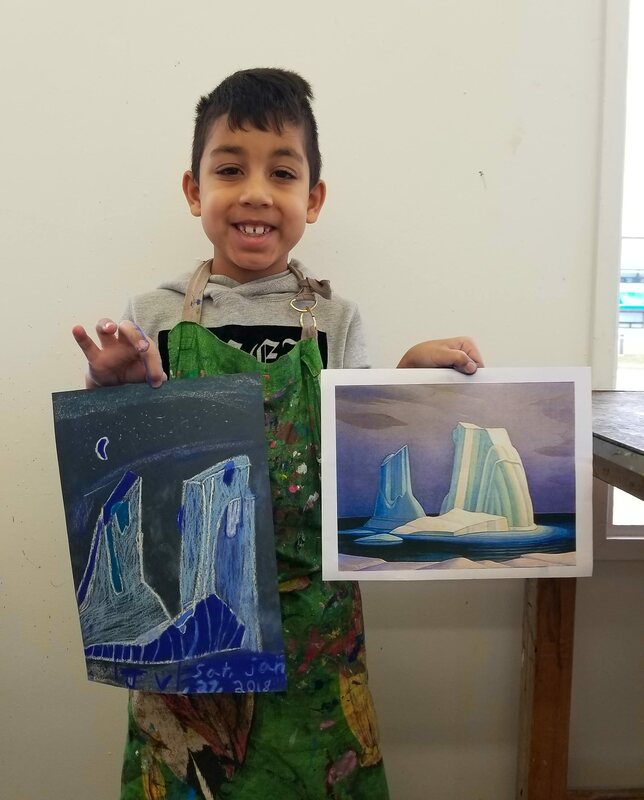 Students in these programs learn the fundamentals of drawing, painting and sculpture and develop their artistic skills in a fun and inclusive environment. Our Instructors are experienced, friendly, and inventive, making sure that your child is always growing and learning something new. This program is designed to introduce young artists (ages 6 to 9) to the fundamentals of drawing, painting, cartooning and sculpture. The focus in the drawing and painting sections will be on observational skills to help students understand a variety of topics and subject matter. These skills will be complemented with techniques in shading, perspective and proportion. 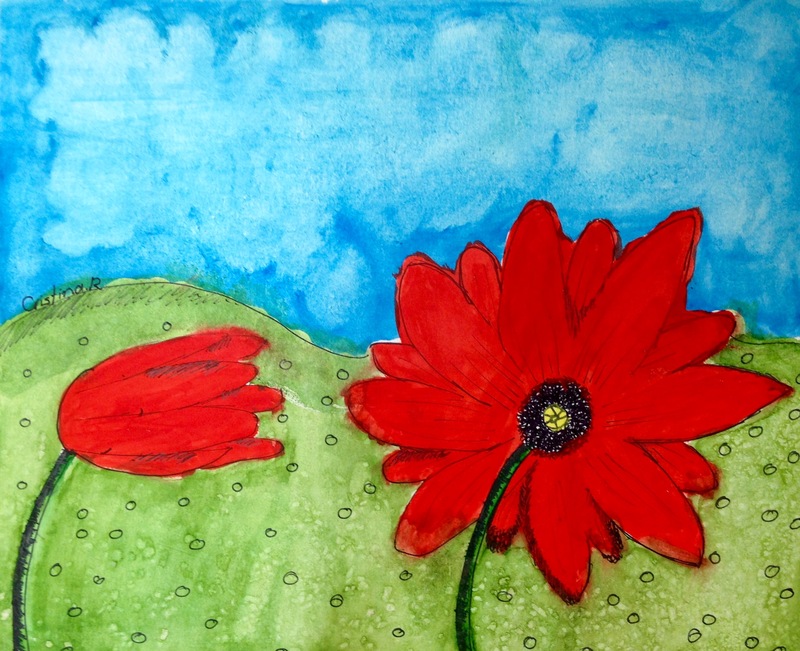 Various colour systems and a variety of media, including watercolour, acrylic, and pastel will be explored. 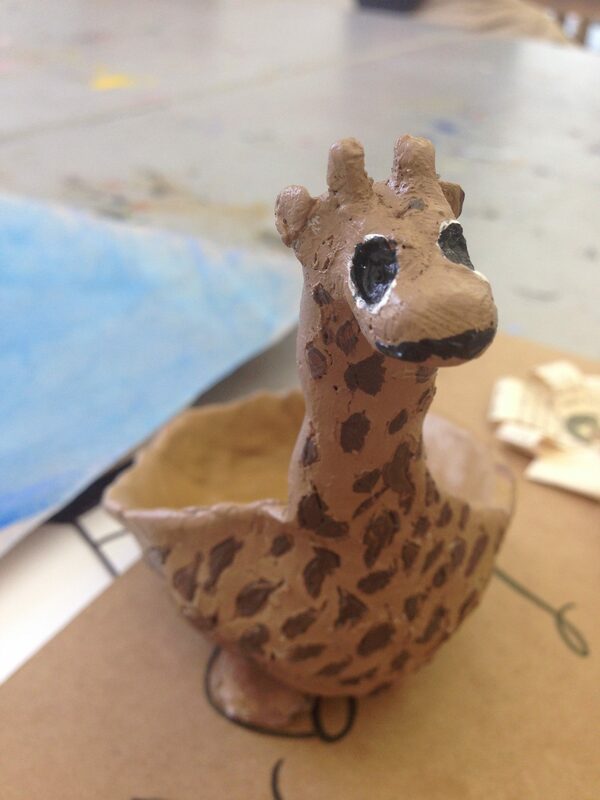 Students will experiment with three-dimensional work in clay for one or two weeks. They will also examine different painting techniques in order to produce numerous finished pieces of art. All supplies are included in this course. 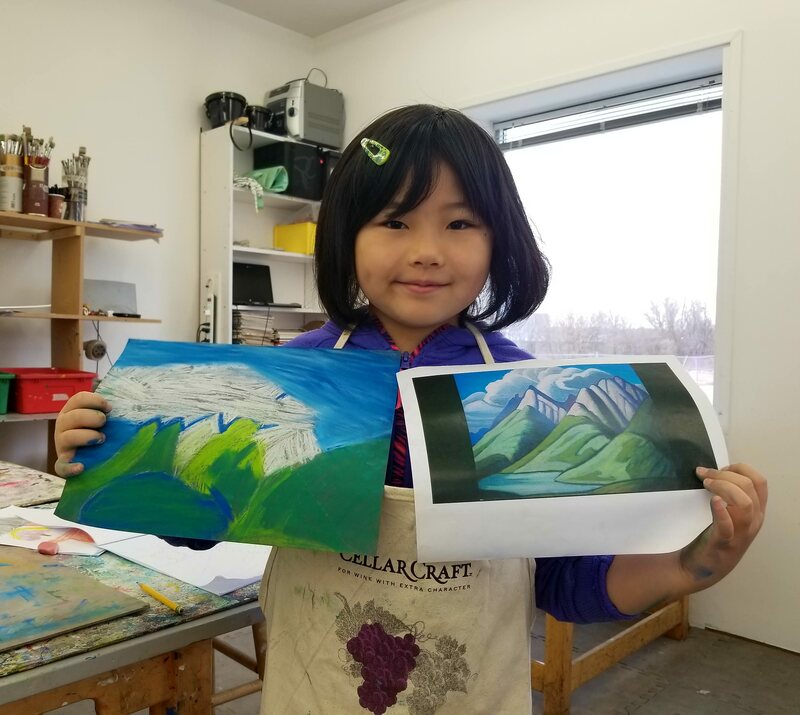 This program is designed so experienced young artists can heighten their skills in observation and technique in a wide variety of mediums. Building on their previous knowledge of mediums like watercolour and acrylic, students will experiment with new materials such as conte, and mixed media. They will also explore concepts in areas including proportion, composition and design. 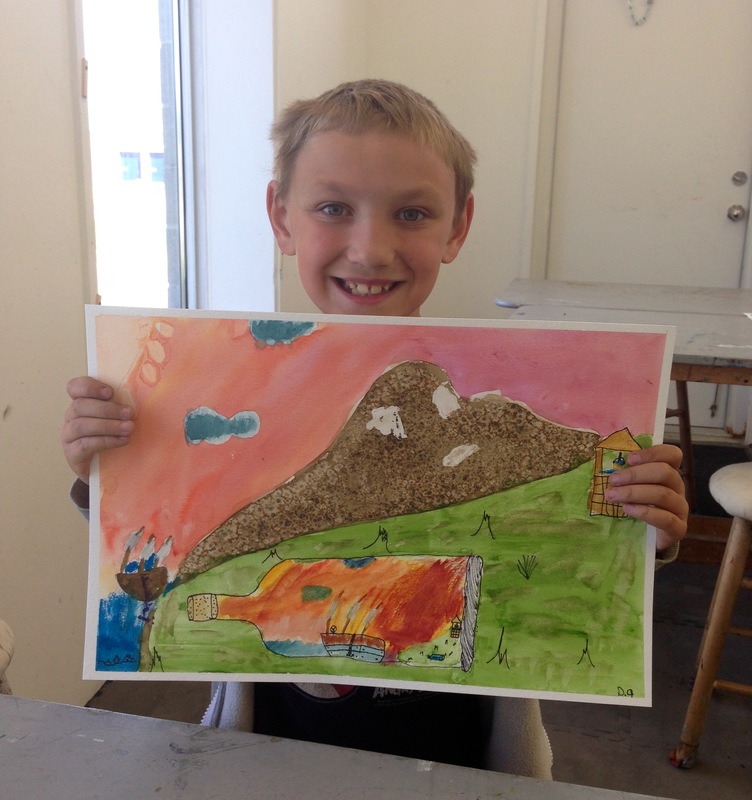 This program has a strong emphasis on drawing and painting. Ideal for students 9 to 13 years of age interested in furthering their artistic development.